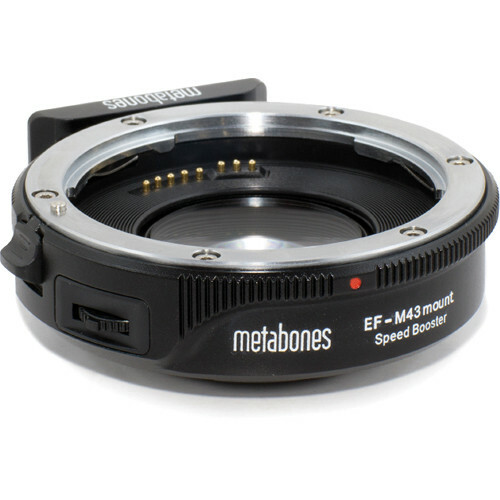 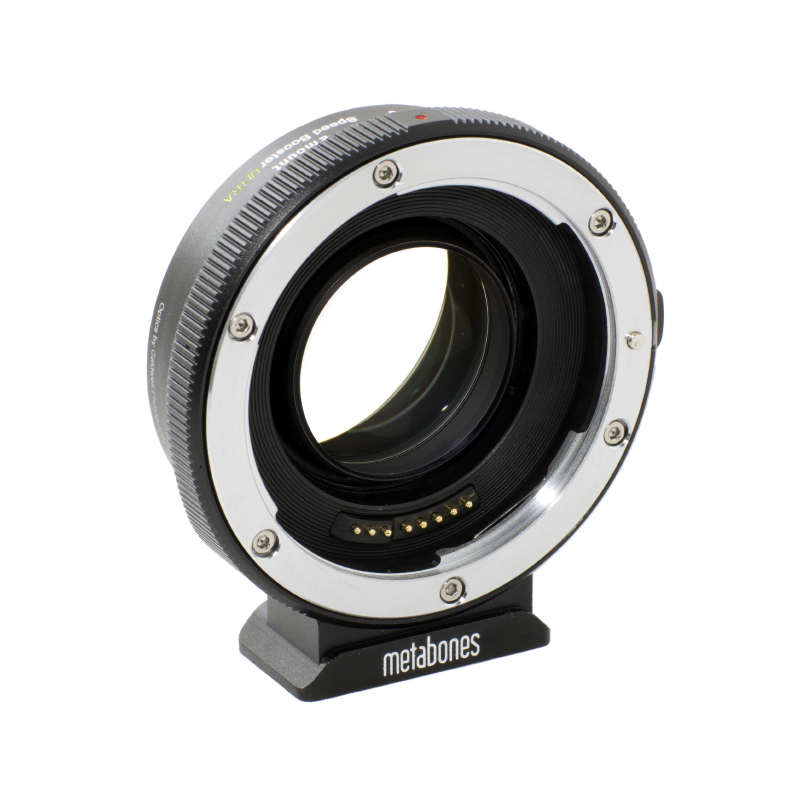 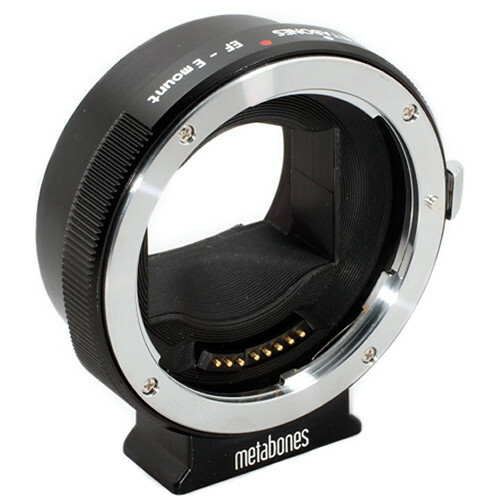 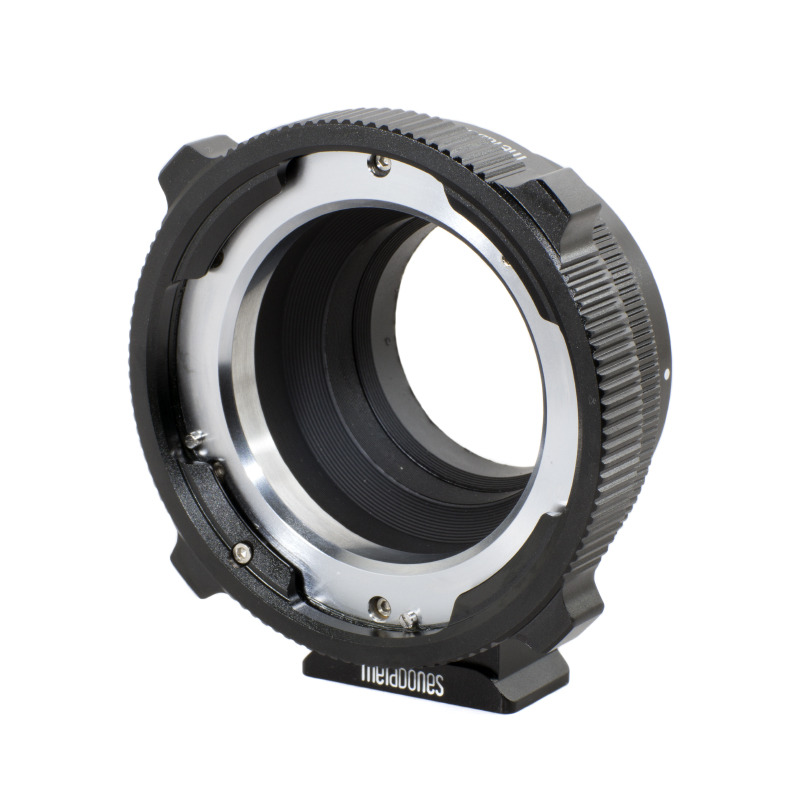 An array of Metabones adapters are available for hire, including Speed Booster, MFT, PL, E-mount and Canon EF adapters. 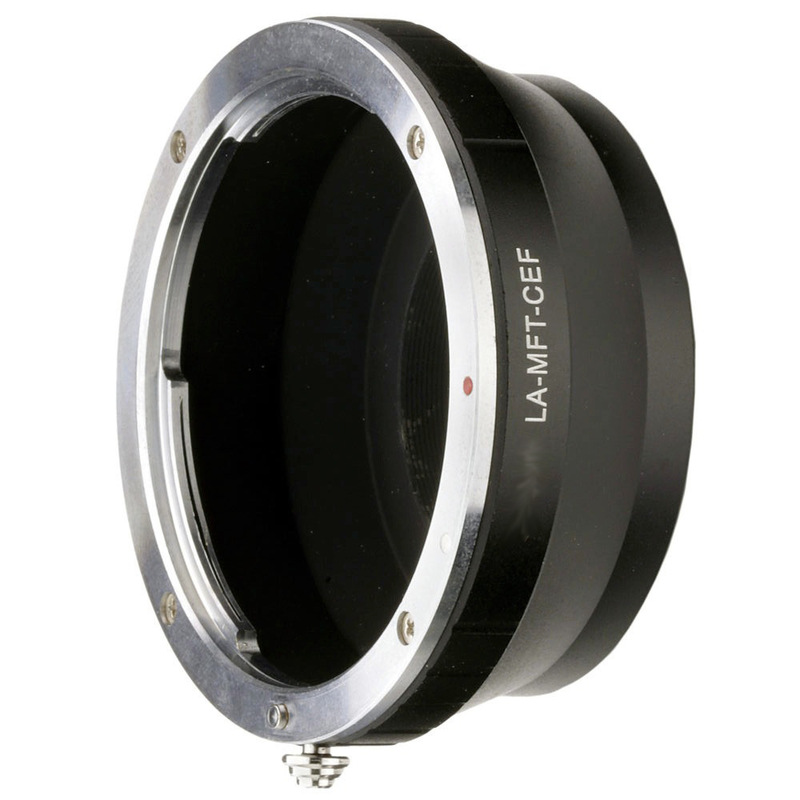 If the adapter you require is not listed, please give us a call or send us an email. 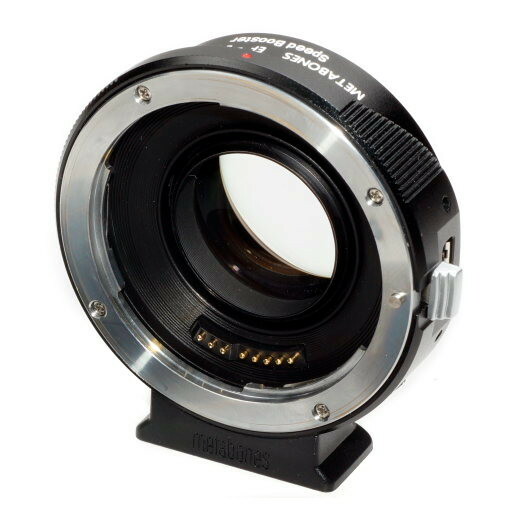 Camera Hire stocks a range of adaptors for different camera systems including Canon EF-Sony E Mount, Nikon G/F-Sony E Mount, Canon EF – MFT. 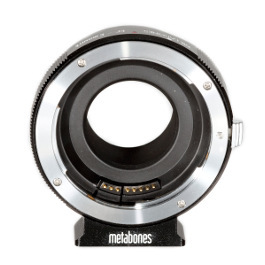 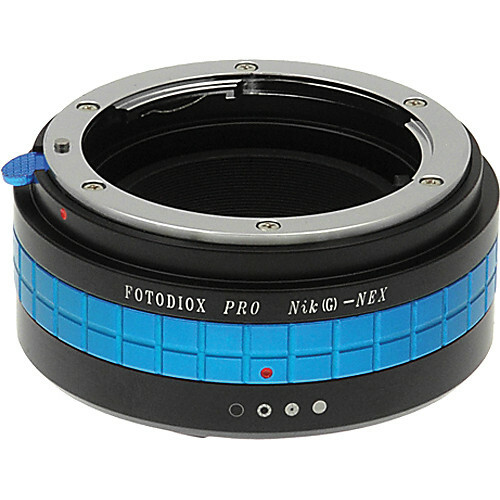 Camera Hire’s adaptor range includes brands such as Metabones & MTF.